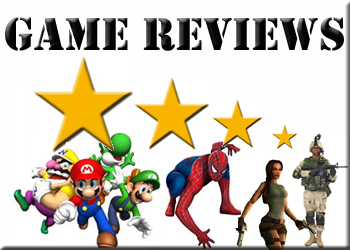 Welcome to Game Reviews, the one stop UK Gaming resource offering the latest gaming reviews on Playstation, Nintendo, Xbox Computer & Mobile devices. 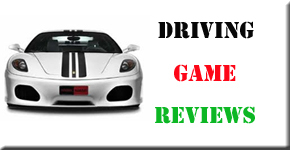 We offer valuable game experiences, reviews and facts from the Worlds elite online and offline gamers. 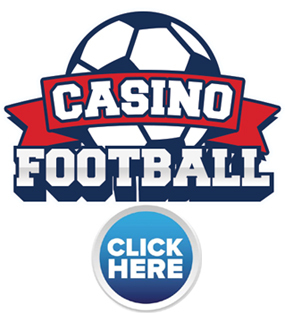 From football games to strategic games we cover them all free of charge to our readers, in order to assist in choosing the right game for you on either mobile device, console or PC. 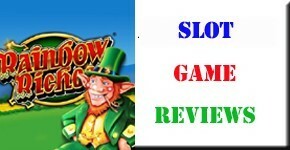 We have reviewed some of the finest mobile slot machine games as well as other live casino games. 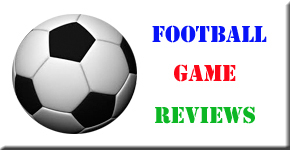 Our aim is to ensure all our readers are well informed and educated on the best and worst games online.